When it comes to storing food properly many people have different opinions on this matter. There are however certain foods that just should not be stored in the fridge, here is the list and the reasons why. Avocados don’t start to ripen until after they’re picked from the tree. 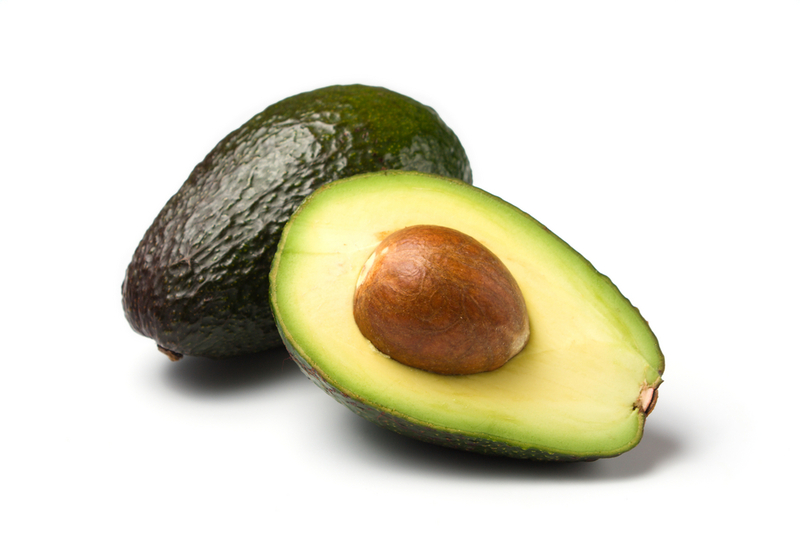 If you’re buying a rock-hard avocado, don’t store it in your refrigerator, as it slows the ripening process. On the other hand, if you have a perfectly ripe avocado that you’re not ready to use, storing it in the refrigerator may work to your advantage by prolonging your window of opportunity to use it before it becomes overripe. So the bottom line on storing avocados is store hard, unripe avocados on your counter and store ripe avocados in your refrigerator if you’re not going to eat them right away. Keeping a potato in the cold temperature of your refrigerator will turn its starch into sugar more quickly, so that you’ll be left with a sweet, gritty potato. Instead of putting potatoes in the fridge, store them in a paper bag in a cool — not cold — place. 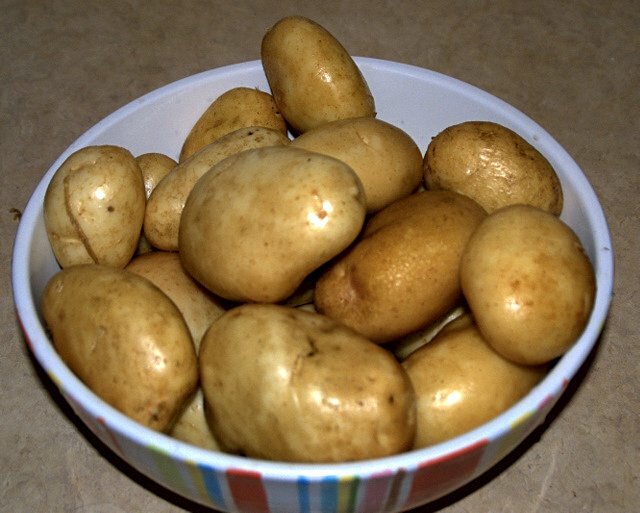 Paper bags work better than plastic because they’re more breathable and the potato won’t rot as fast. This goes for sweet potatoes too! 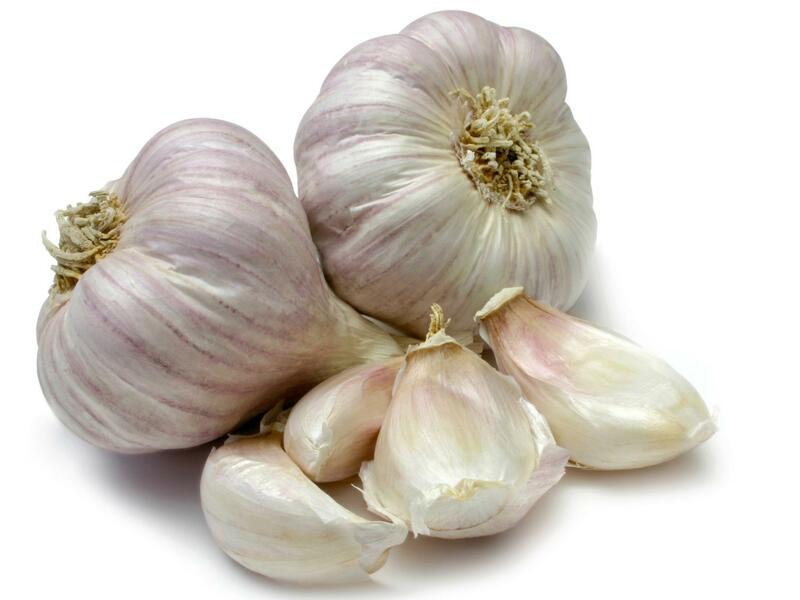 Garlic does best at a cool room temperature of around 60 degrees F. Refrigerating garlic is a bad idea as it causes the bulb to deteriorate. 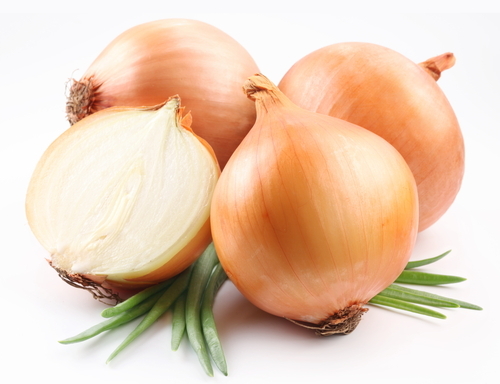 Refrigerating garlic bulbs adds moisture and can cause the bulb to grow moldy. If you have chopped or minced fresh garlic, you can store it in the refrigerator in a sealed container for a short period, but use it as soon as possible. Scientific studies have shown that this draws out the moisture and the bread becomes stale faster. This happens from a process known as “retrogradation”, which simply means that the starch molecules crystallize. You should keep bread that you will eat within four days out, to be sliced when you’re ready to eat it, and you should freeze the rest to thaw and eat later. 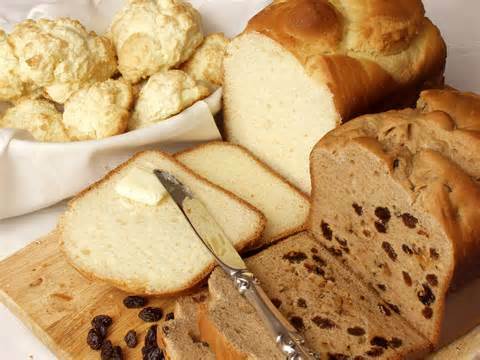 Bread in the freezer should be wrapped so it retains its moisture, and when you remove it from the freezer, you should let it thaw slowly and completely before eating or toasting. Because of olive oil’s high monounsaturated fat content, it can be stored longer than most other oils, often up to two years, as long as it’s stored properly. Oils are fragile and need to be treated gently to preserve their healthful properties. Olive oil should be stored in a cool, dark place and in a sealed container. 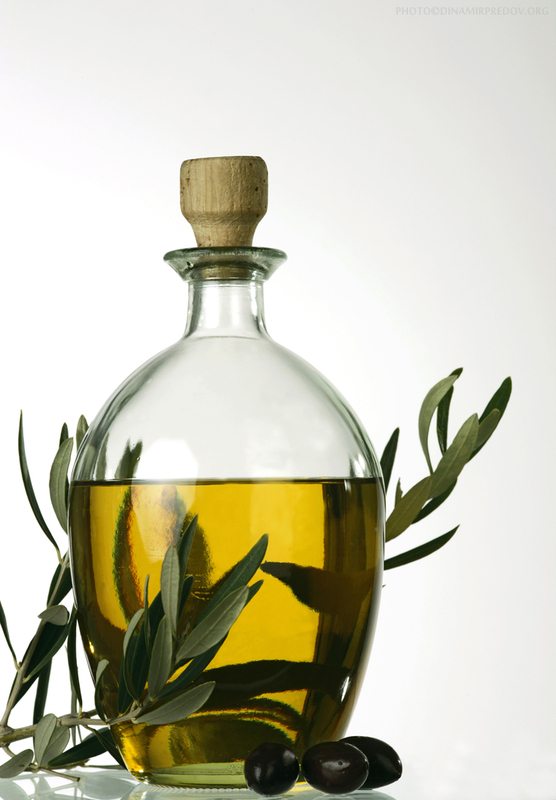 The best containers for olive oil are glass, stainless steel or tin. Refrigeration causes the oil to become cloudy and slightly solid. It will return to its liquid state once removed from the refrigerator and placed on the counter for a few minutes. However, its flavor will not be the same. 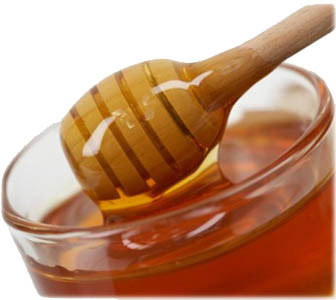 Always store honey in a closed container, in a dry location, at room temperature–about 70-75 degrees. Honey tends to absorb moisture, which can lower its quality. The higher the temperature at which honey is stored, the more likely it is to be damaged. Do not store honey in the refrigerator. Refrigerator temperatures cause honey to crystallize very quickly. Basil loves the heat, so extended periods of time in a cold environment like a refrigerator causes it to wilt prematurely. Basil will do best if it’s stored on your counter and treated as you would fresh cut-flowers. 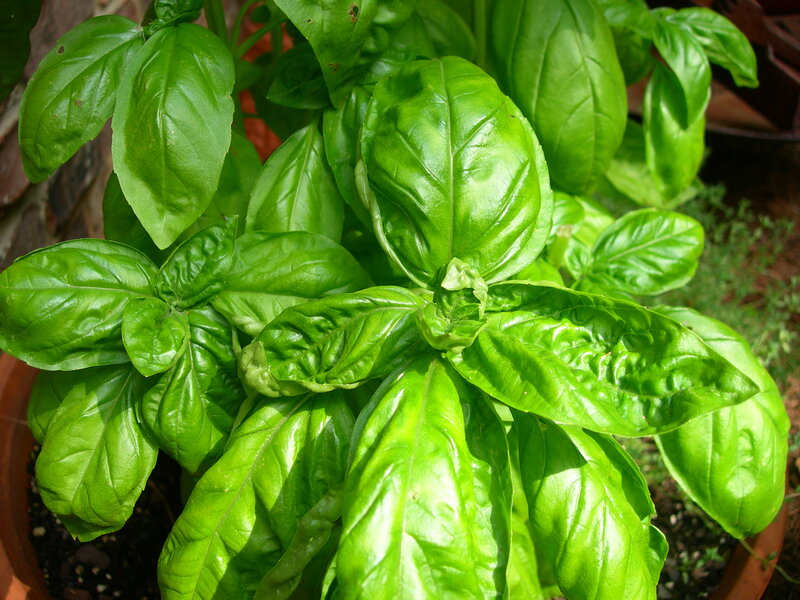 A fresh bunch of basil can be stored for in a cup of water (change it every day or two) away from direct sunlight. Covering it loosely with a plastic bag will help keep it moist (but make sure the bag has an opening to allow for some fresh air to seep in). The fridge is one of the absolute worst places to put coffee. It will lose its flavor and actually take on some of the odors in the fridge. 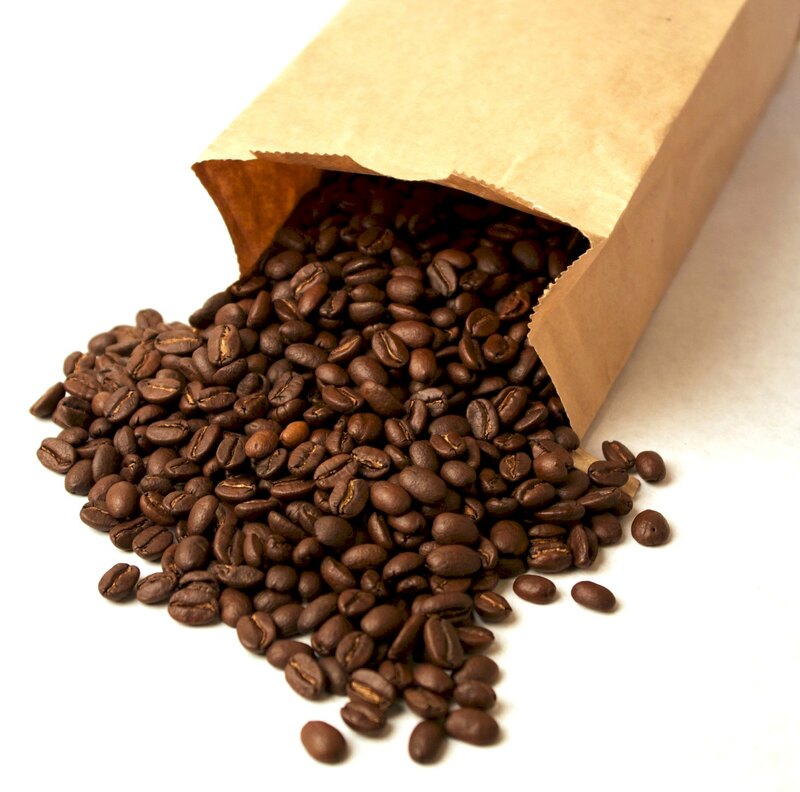 You should store coffee in a cool, dark place, where it will retain its flavor and freshness. If you’ve ever grown tomatoes, then you know that they love the heat and hate the cold. Turns out even after they’re plucked from the vine, they still hold their aversion to cold. The fridge is not the ideal place to store tomatoes. Store them there and your perfect tomatoes turn into a mealy disappointment. They’ll still be good for cooking, but not the best for eating fresh. 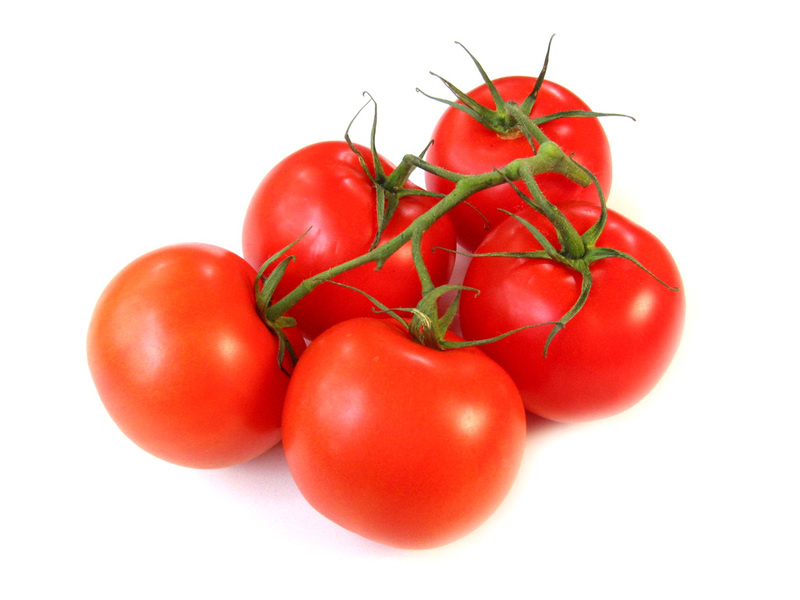 Instead store them on your counter (not in direct sunlight) and enjoy them when they’re ripe.